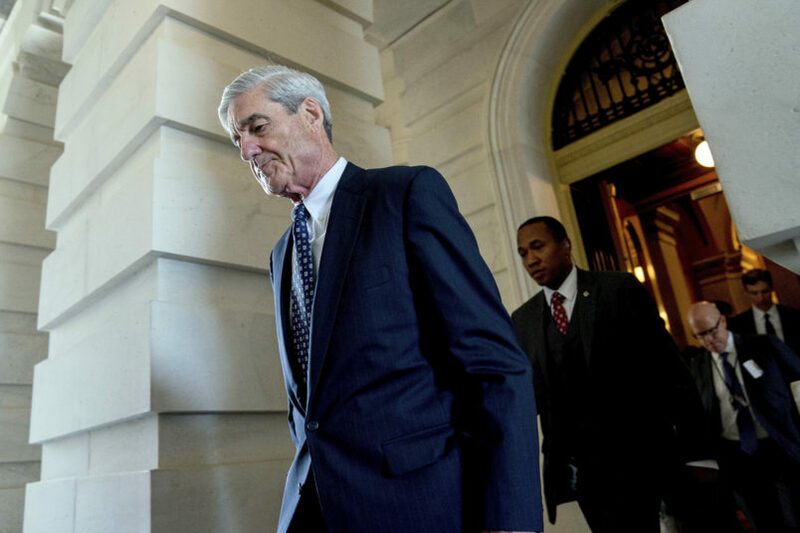 Robert Mueller, the special counsel overseeing the federal investigation into Russian interference in the 2016 election, recently impaneled a grand jury as part of the probe, several news outlets reported on Thursday. The Wall Street Journal reported, citing two unnamed sources familiar with the matter, that the Washington, D.C. grand jury “began its work in recent weeks” and is separate from the one assisting with the probe into President Donald Trump’s former National Security Adviser Michael Flynn. The impanelment of that jury predated Mueller’s appointment as special counsel. Reuters confirmed, citing two unnamed sources familiar with the matter, that Mueller convened a grand jury. The empanelment of a new, separate grand jury reflects the scope of Mueller’s investigation into Russian meddling in the election and whether any members of Trump’s campaign colluded with Russia. Reuters also reported that grand jury subpoenas were issued in connection with a meeting between Donald Trump Jr., the President’s eldest son, and a Russian lawyer. Trump Jr. attended the meeting after he was promised damaging information on Hillary Clinton as part of a Russian government effort to aid his father’s campaign. It was not clear whether those subpoenas were issued by the grand jury Mueller impaneled. Joshua Stueve, a spokesman for the special counsel, declined to comment to TPM. White House press secretary Sarah Huckabee Sanders told reporters that Trump’s special counsel Ty Cobb said he was not aware Mueller had empaneled a new grand jury. Her statement appeared to include a direct, unattributed quote from the Wall Street Journal’s report published an hour earlier. “Grand jury matters are typically secret,” Cobb said, according to a pool report. Sanders cited former FBI Director James Comey’s assertion that Trump was not under investigation, and said the White House had no reason to believe that had changed. When Comey testified to that effect in June, he said only that Trump was not under investigation by the FBI when he abruptly terminated Comey a month earlier.